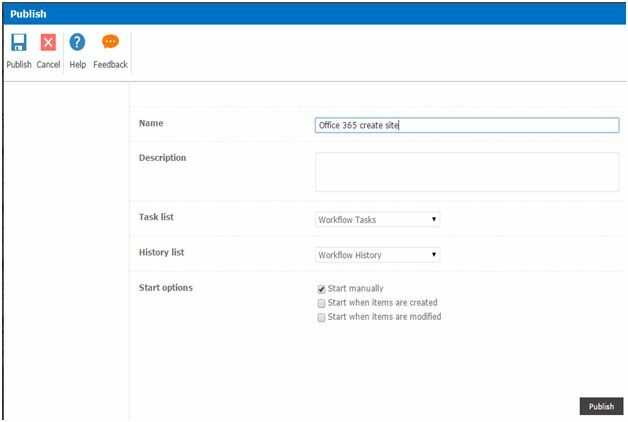 Welcome to an article on how to add create site in SharePoint Online and Office 365 using Nintex Workflows.This article will display the action “Office 365 create site” and how to use while developing the workflow. This action assists to create a new site using workflow. Let’s see the implementation of this functionality. 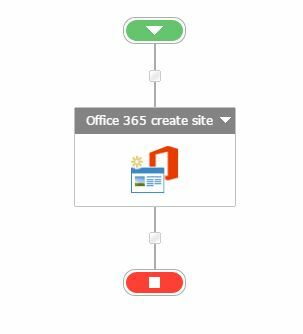 Add the action, “Office 365 create site” either by right clicks on the workflow or by dragging and dropping from the left toolbox. Title: Specify the title of the site. Description: Describe your site here. 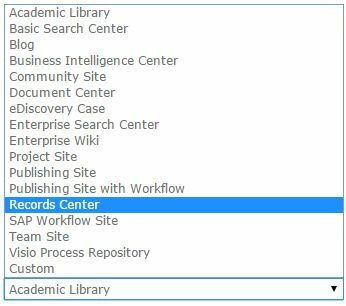 Inherit Permissions: Validate if you want to inherit the same permission as parent where you are creating site or want it to have unique permissions. Site Owner: Provide the name of the owner of the site. Parent Site Url: Provide the parent site url. Site Name: Provide the site name. Template: Select a template as in what kind of a site you want to be built from the template below. 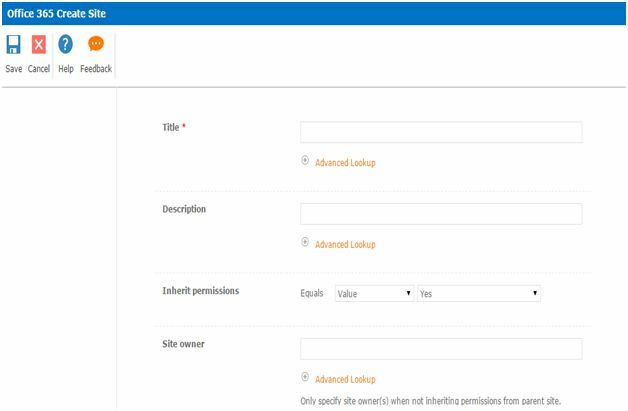 Custom Template Name: Provide a name if you want to create a new site from a custom template. 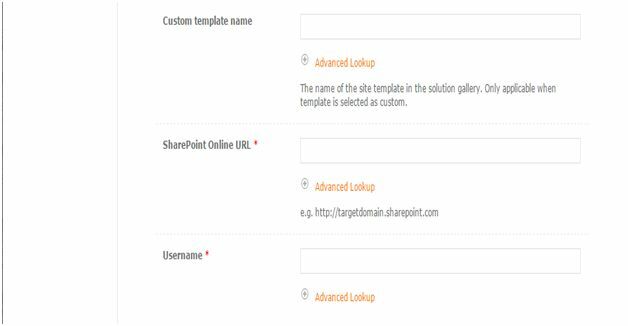 SharePoint User Online Url: Provide a SharePoint user online Url. 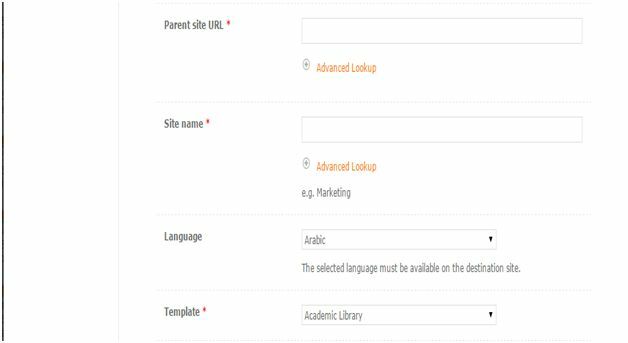 Use top link bar from the parent site: Select whether you want the top link bar from the parent or not. Site Creation successful: Select avariable to store the outputas ‘Yes’ on successful creation of the site. 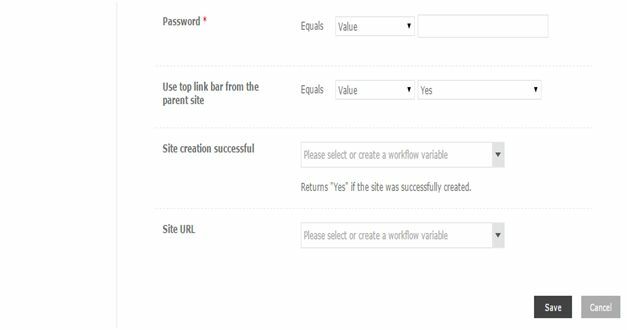 Site Url: Select a variable to store the url of the site. So in this article we saw how to create a new site in SharePoint Online and Office 365 using Nintex Workflows. 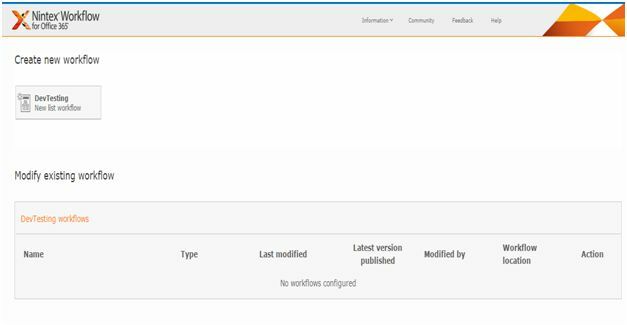 This action will help us to create a new site after configuration when the workflow executes. We will see more new articles on the actions of Nintex Workflows in the other parts of the article. Till then, keep learning.